Add songs to your videos and upload then to YouTube in a a few simple steps thanks to YouTube Producer. With YouTube Producer uploading your own videos with the music which you think that suits them best will be very simple. You will only have to choose which video you want to share, choose a song and preview it. If you like the result you will be ready to upload it to the web. 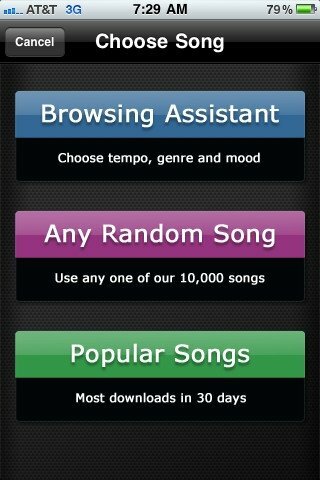 You will be able to choose songs from the same application which are high quality and totally free and legal. Browse between them depending on the chosen criteria because you have four different song tempos avialable, twelve genres and nineteen states of mind. 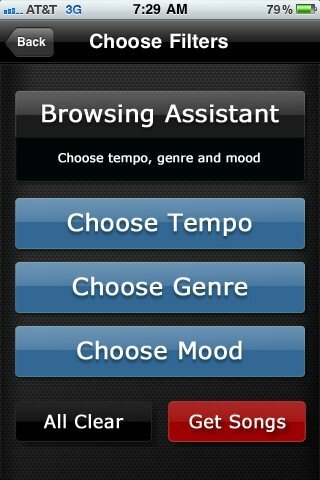 You can also choose randomly or choose the most popular selections. 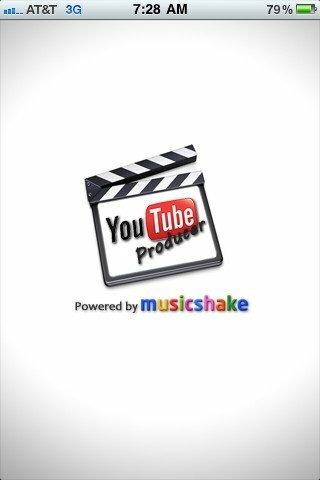 Download YouTube Producer and add music to your videos in the easiest way seen up till now.